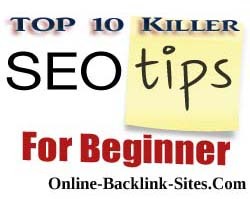 Today I am sharing 10 Killer SEO Tips For Beginner Bloggers. 1) Keyword Research- It is one of the most important activity of SEO. It is using for chooseing the best keyword for your website, because users depends upon keyword for finding your website on search engine. There are many software such as google adwords, Market Samurai etc which you can use for finding best keywords for your brand, website. 2) Keyword Density- Always use keywords in your post, article etc. It will very helpful for increasing your keyword ranking on google. Don't over use keywords, it will harmful for your site. Using keyword in your post only 2-3 times on your post. 3) Meta Title & Meta Description- It is very important for using Meta Title & Meta Description in your every post. So, that search engines reads these meta tags and understand the content in your post. 4) Don't Use Duplicate Content- Now a days, many bloggers use duplicate content for their website. It will band their sites. Always use unique content for your site, so that search engine will crawl your site fast and you will get good traffic. 5) Submit Sitemap- A sitemap is a place where your website all URL will found. For indexing fast your website, you need to create a XML Sitemap & submit it. It will helping for search engins for crawling your all URL of your site. 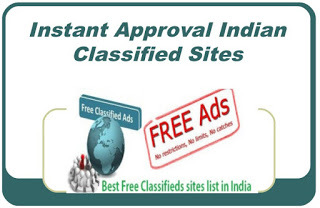 It will help search engines to give a good rank for your website. 6) Don't Use Broken Links- Broken links are those which are dead or invalid. If your website have broken links, then search engines will not be able to crawl your site. It will bad for SEO as well as your site also. 7) Permanent link structures- Make Your website URL simple, So that search engines and users can understand it easily. Avoid lengthy Urls with unnecessary information. Below is a simple step for using best url structures. 8)- Internal Links- Internal links are those which are connected from one page to another page on same domain. 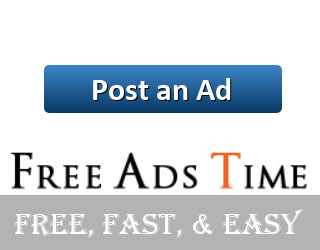 These are very useful for increasing traffic on your site. 9)- Image Optimization- Google is unable for reading images on website. A)- You should need give a name for images. Use ALT tags on images. So that google will understand what image about. C)- Give your image short size (in KB). So that your website gone in faster speed. 10)- Google Webmaster & Google Analytics- Every website owner needs to use Google Webmaster & Google Analytics tools for improving site performance in the search engines. Webmaster tools using for removing bad links, broken links, 404 errors, creating & submitting sitemap on your site. Google Analytics is use for finding how many visitors on your site, which keywords were used by visiters and much more. I really appreciate with you. This is the major factors to do SEO for beginners. Nice Post.. These points are really helpful for SEO beginners.